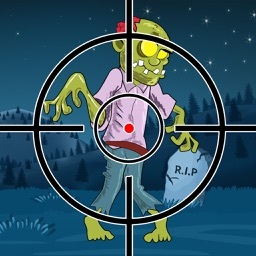 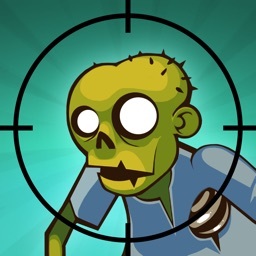 Take aim, and try to take out every zombie in as few shots as possible. 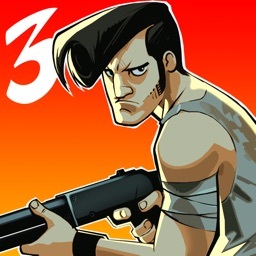 The third installment keeps up the ricochet bullet idea, and implements an enhanced graphics engine. 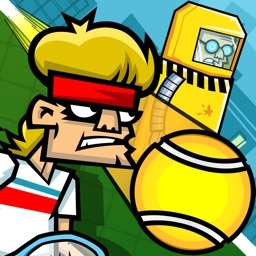 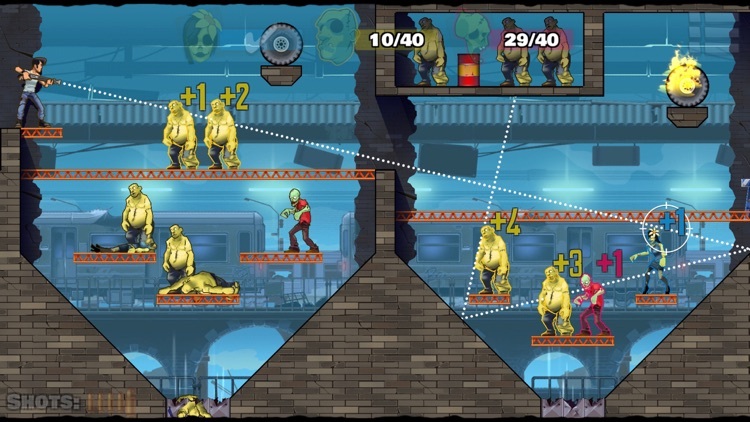 There are 200 all new levels as well as four new weapons to try out. 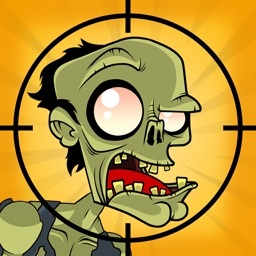 If you want some more zombie action, these games will keep you killing off the undead for hours. 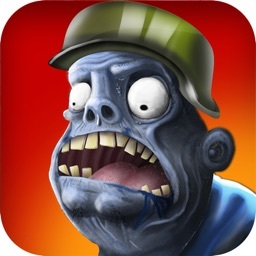 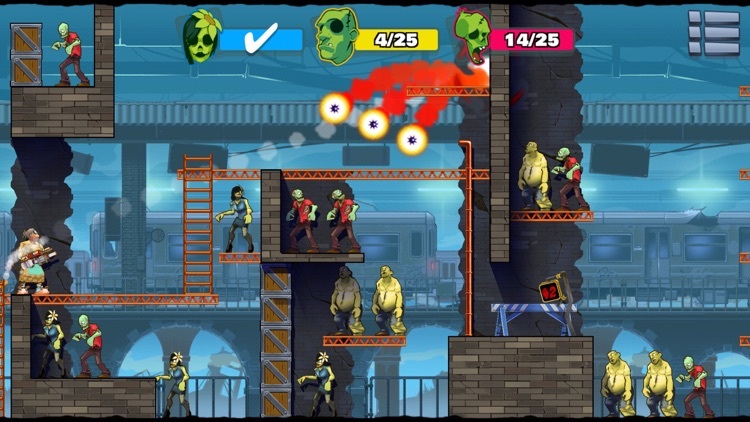 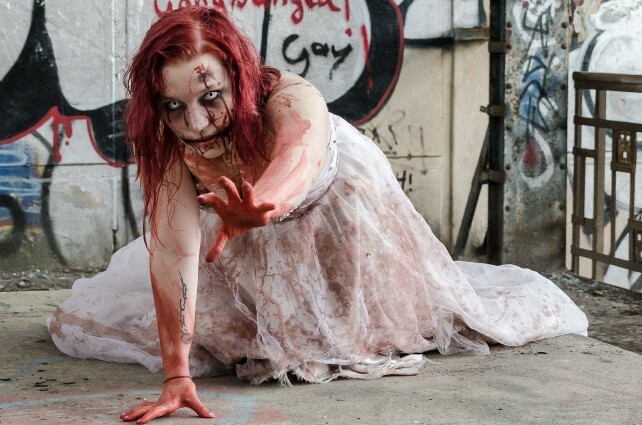 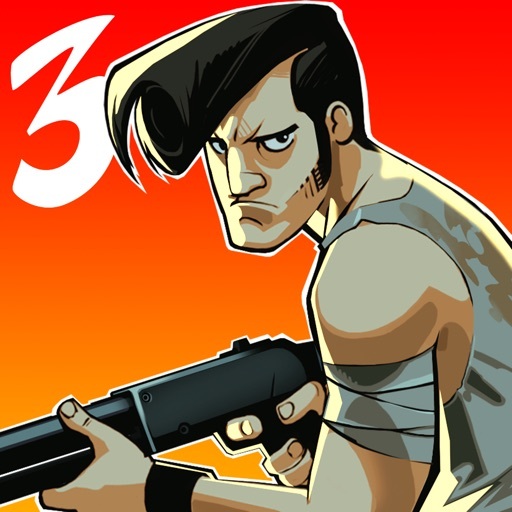 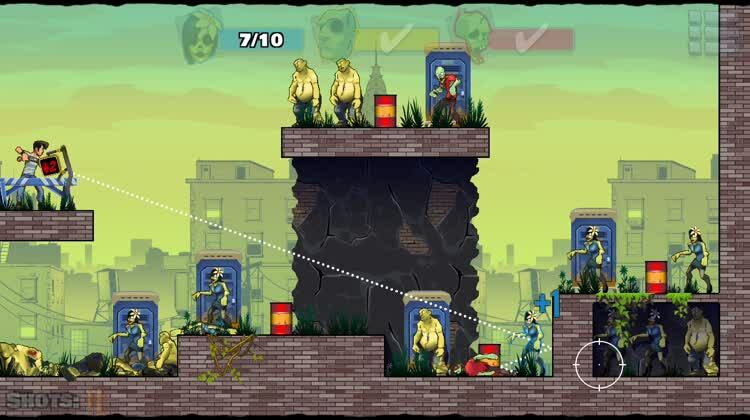 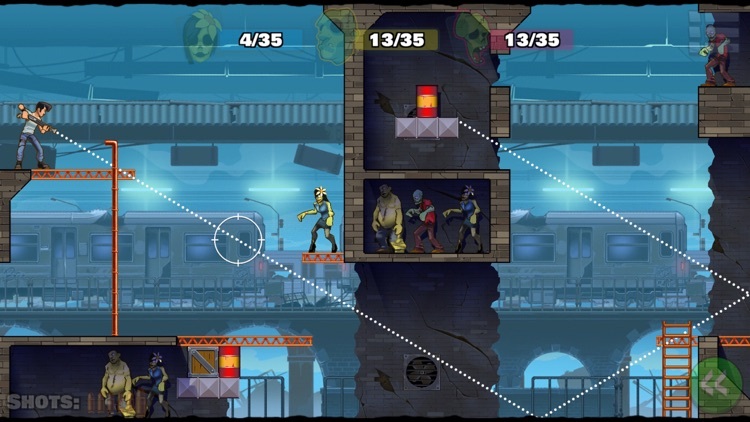 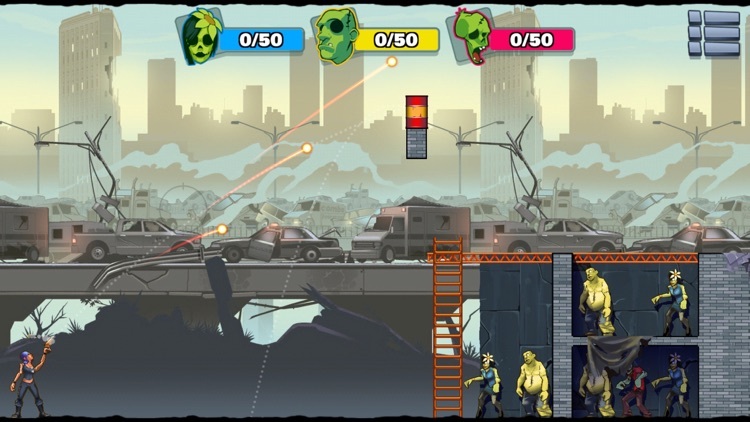 Stop the zombie invasion one stupid head at a time in this puzzle platform shooter.